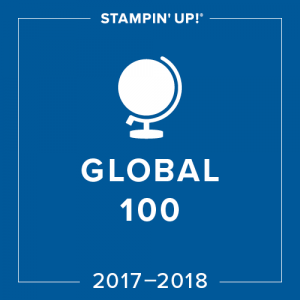 Join Something Fabulous in 2017 – Stampin’ Up! Do you love crafting? Are you excited every time you see a new Stampin’ Up! catalogue is coming? 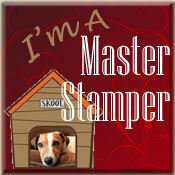 Would you love to get up to 25% discount on all your Stampin’ Up! products? Can you share your love of crafting with others? 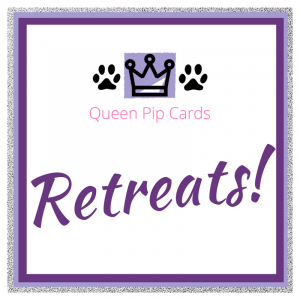 Are you looking for fun and friendship in 2017 with other crafters? 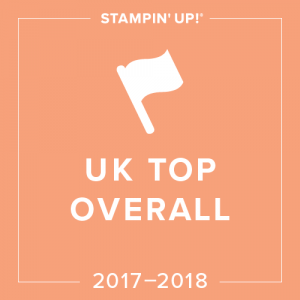 If you’re nodding now, then join something fabulous in 2017 and join Stampin’ Up! and the Royal Stampers! Your welcome card is ready & waiting! It’s not scary, you don’t have to make a big business out of it. 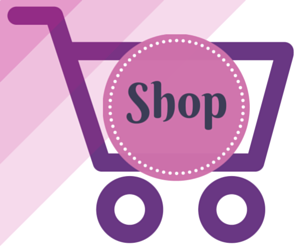 All you need to do is love the products, want the discount and enjoy yourself! I have to sell products to others to stay active. Not true, your orders can come from just yourself! I will have to run classes or parties. Not true, you run it your way. 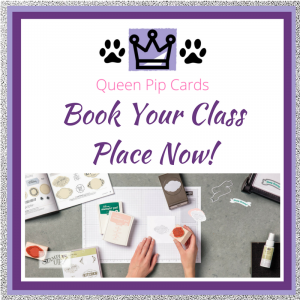 Buy just for you, craft at home with friends who pay, or run classes if you want to. I have to sign something legal. This one is true. It’s the terms & conditions of buying the starter kit. 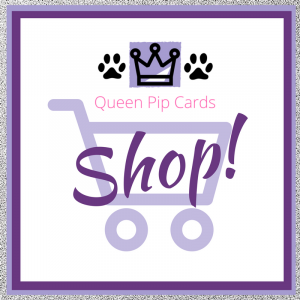 It is there for your protection as well as Stampin’ Up! I don’t earn Host Rewards anymore. Not true, we all benefit from Host Rewards as well as our discount! I’m not as creative as everyone else. Neither am I!!!! 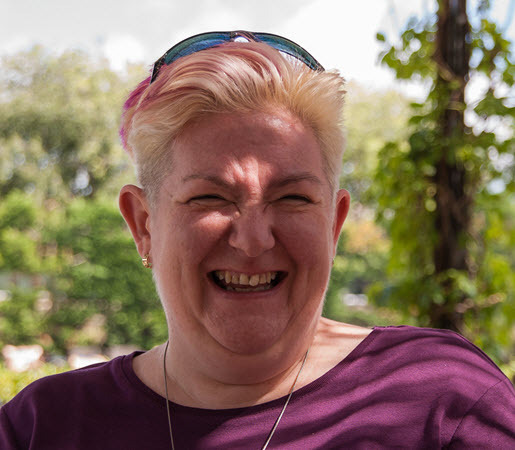 There are people out there who are much more creative than I am – but it doesn’t stop me enjoying my hobby, my discount and turning it into my full time career! Doesn’t that sound great? What can make it even better? Join something fabulous and get TWO FREE STAMP SETS! 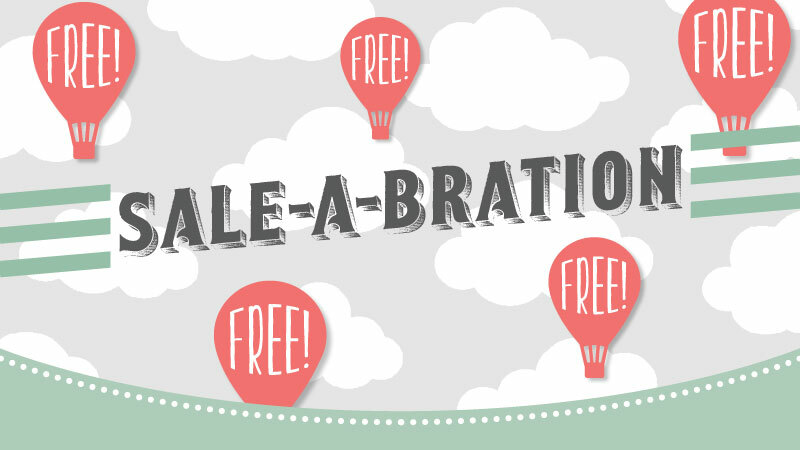 Yes, join the team during Sale-a-bration and you’ll get £130 of products for just £99 AND 2 more free stamp sets! 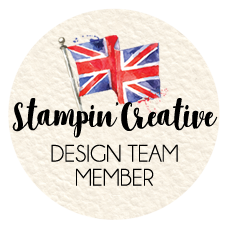 I’d love to welcome you into my team (the Royal Stampers) and the Stampin’ Up! family. Join now! Click the image or this link. 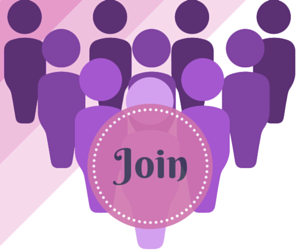 Read the terms & join something fabulous today! 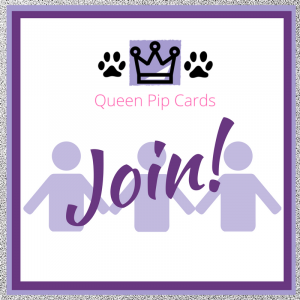 – If you don’t want to join but just want to buy – then use my Monthly Giveaway Code in the Host Reward box on your Basket screen online and grab yourself a special thank you from me. 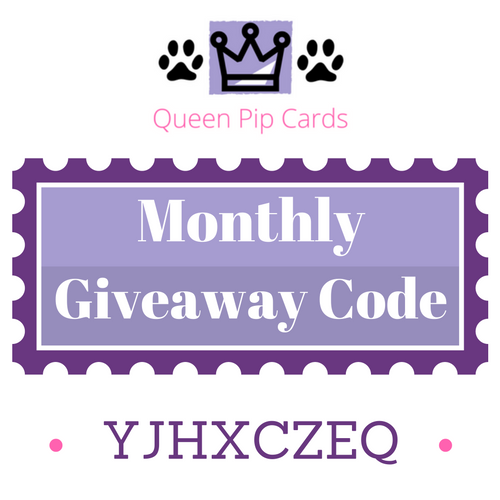 Click here to read more about ordering with me & what the Monthly Giveaway code is all about. 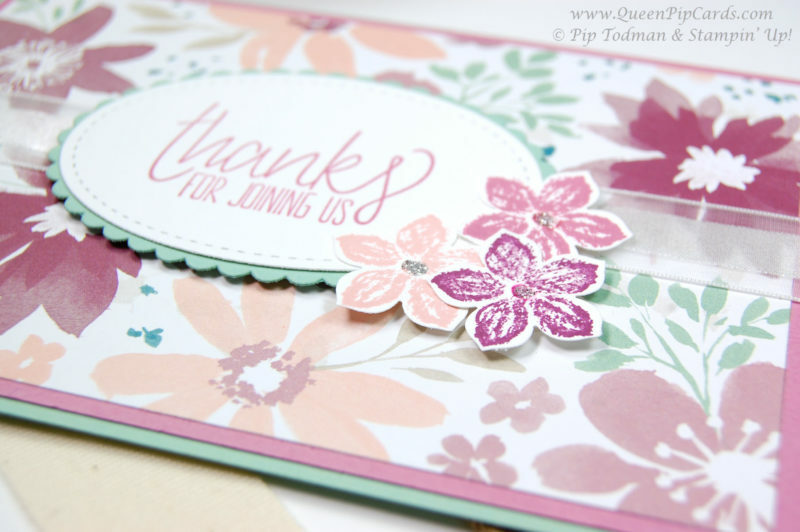 2 Comments on Join Something Fabulous in 2017 – Stampin’ Up! Thank you! I’m glad you’re enjoying my posts!